A MAN IN his 20s was to appear before court today charged in connection with the fatal stabbing of another male. Gardaí said that the man was scheduled to appear at the District Court, Bridewell this afternoon. 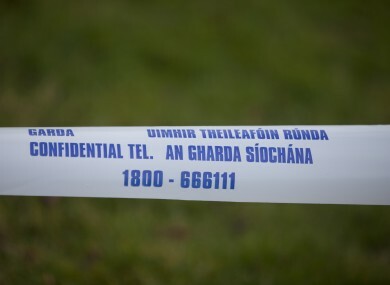 He has been charged in connection with the stabbing in Santry yesterday, 17 October. The victim was found injured in a car park yesterday afternoon and was rushed to hospital, where he was later pronounced dead. Email “Man charged over fatal stabbing in Santry ”. Feedback on “Man charged over fatal stabbing in Santry ”.